In order for any citizen to be issued a permit to carry a concealed weapon or firearm in the State of Florida, they must meet the training requirement established in Florida State Statute 790.06. The Carrying Concealed Weapon (CCW) Training course offered by Trinity Training and Consultants is designed to accomplish just that, and much more. 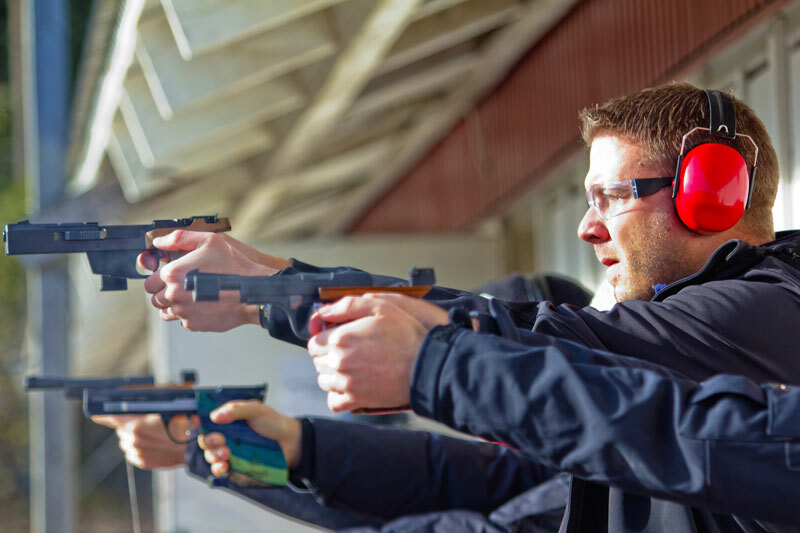 Our course is designed to ensure each participant is not only competent with the weapon he or she has chosen to carry, but is also comfortable with that weapon to the degree necessary to ensure its proper and efficient application or use.